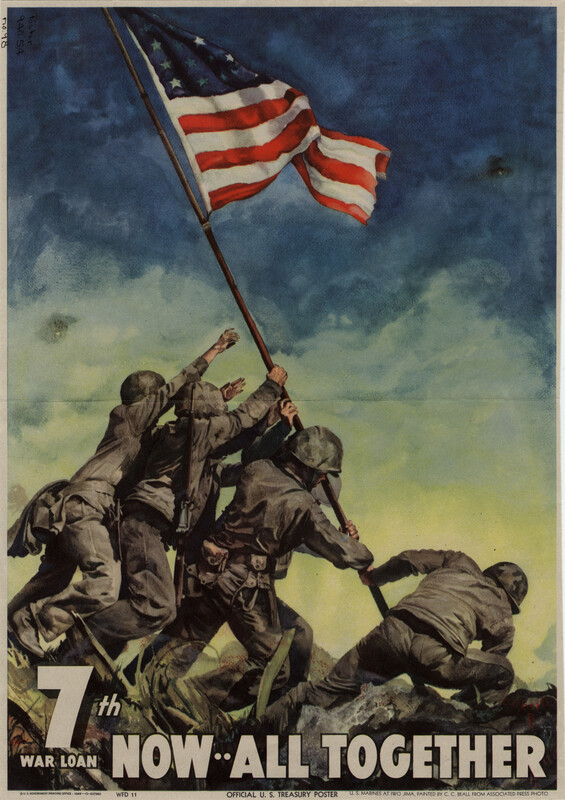 There are so many today, among our leadership in Washington DC, and also among our citizens, who have long since forgotten the cost of our liberty, that so many today are taking for granted; and it is sad but nevertheless true, that if we fail to guard it, we are most likely going to lose it. Memorial Day is a day for us to remember the cost so many have paid, in their life’s blood, in order to insure and guarantee what so many today are taking for granted. Previous Previous post: Denying the POWER… the Bible warns this would be a problem in the last days! Next Next post: Trials and Tribulations… understanding the program, and getting on board with God!! !